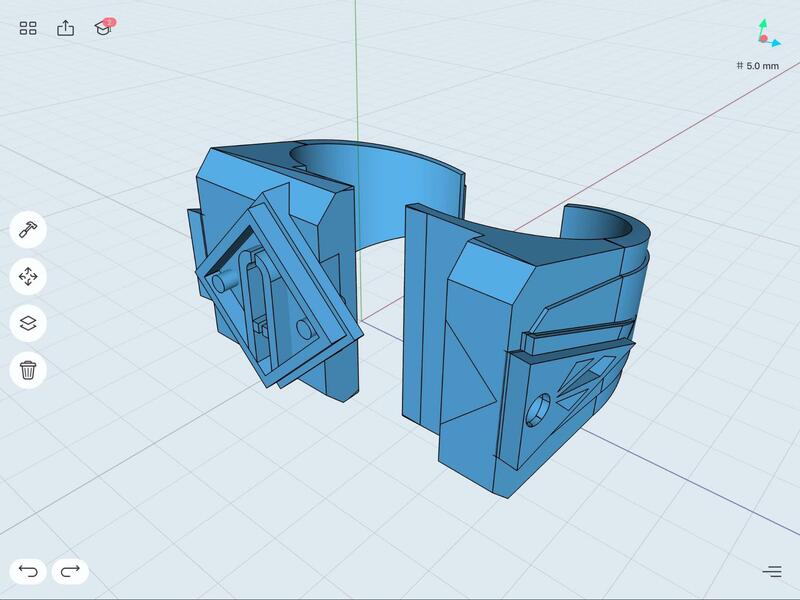 Chonlapon Sotthitests creates his jewelry in Shapr3D, he shared with us how he uses the app and how it helps him communicate the needs of his clients better. 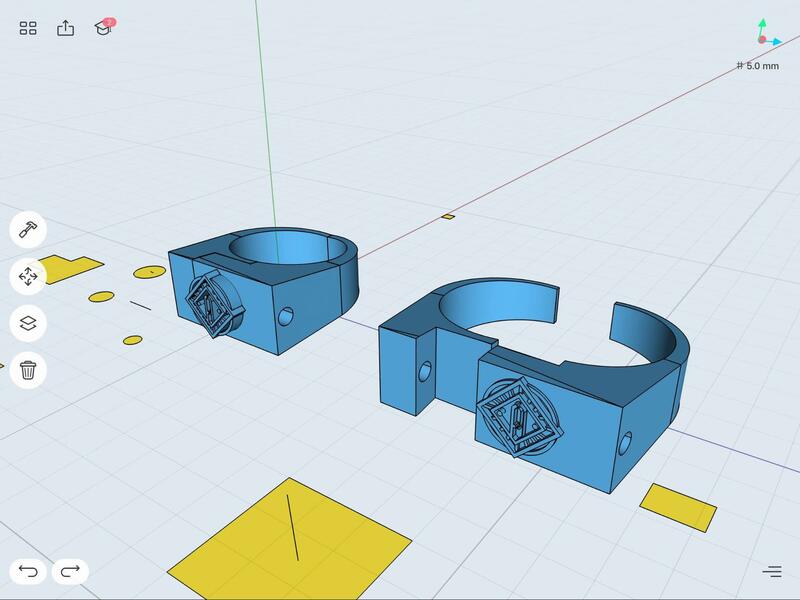 Is Shapr3D an ideal tool for jewelry design? Yes. 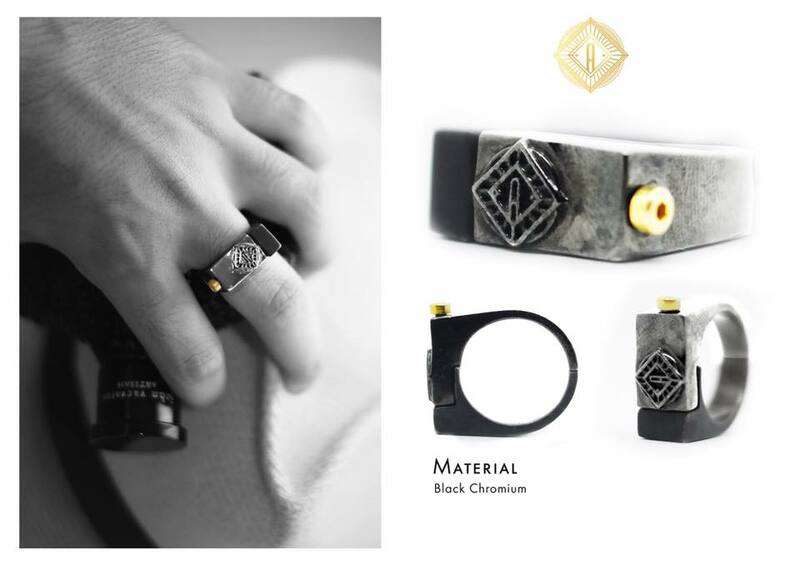 Here’s a case study of how a designer in Thailand creates his jewelry using only Shapr3D. 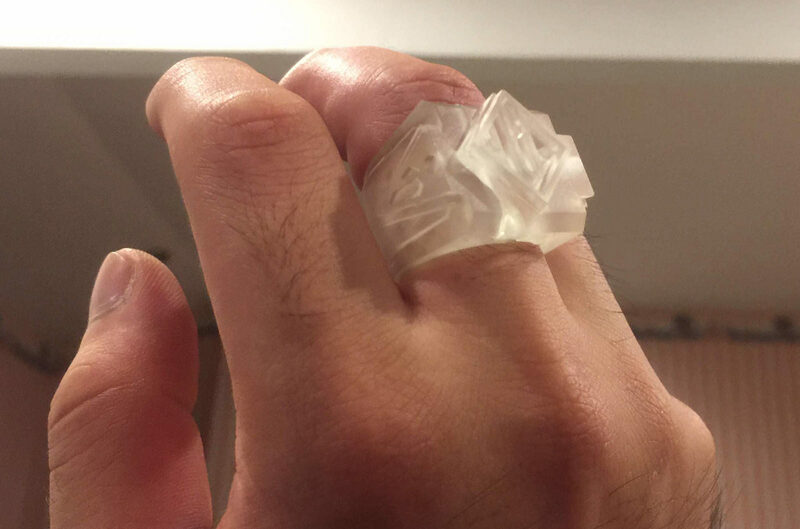 Is Shapr3D ideal for jewelry design? We have always said: YES. And now we can prove it to you. 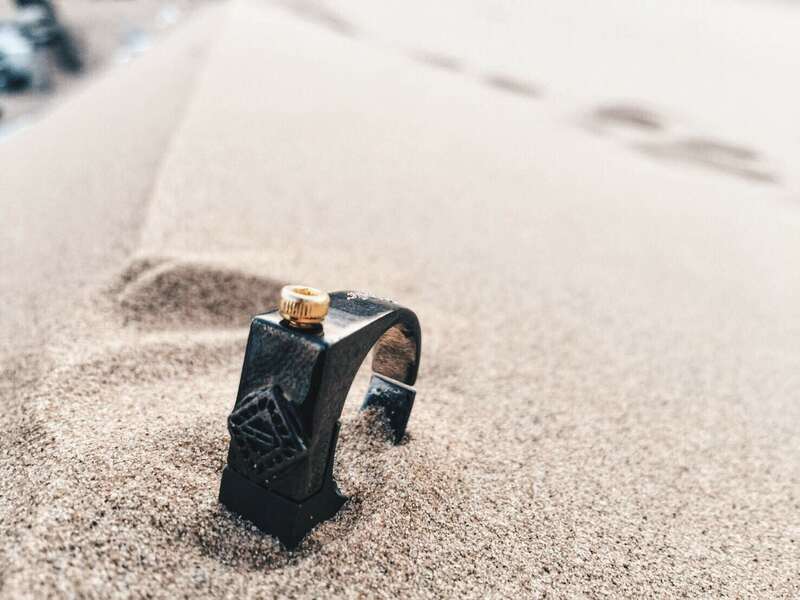 One of our users from Thailand, Chonlapon Sotthibundhu shared with us his designs and the process of creating his jewelry items, called Artemis with Shapr3D. Can you share a few things about yourself? I am Chonlapon Sotthibundhu, I live in Bangkok, Thailand. I studied at the Faculty of Art and Design at Rangsit University in Thailand. 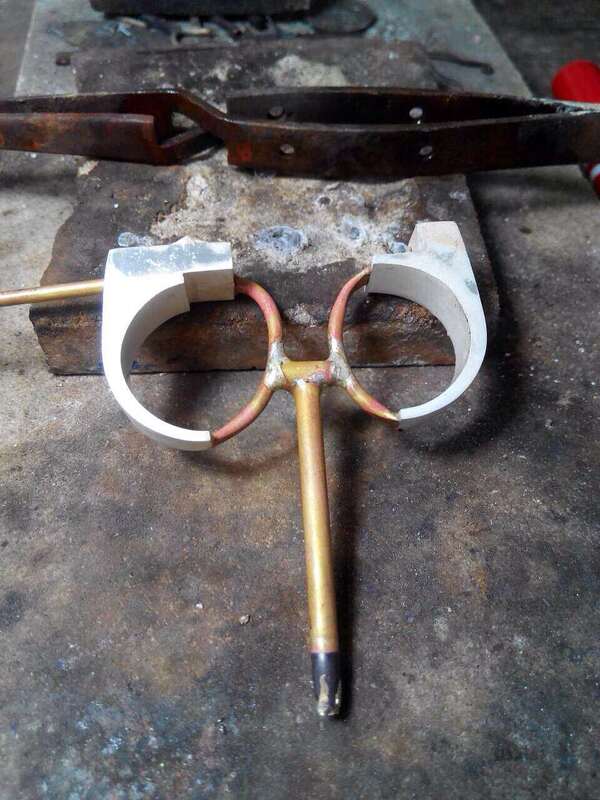 I have always tried to create jewelry, but it took me quite a bit of time to find the right tool. Why was it so difficult to find the right tool? 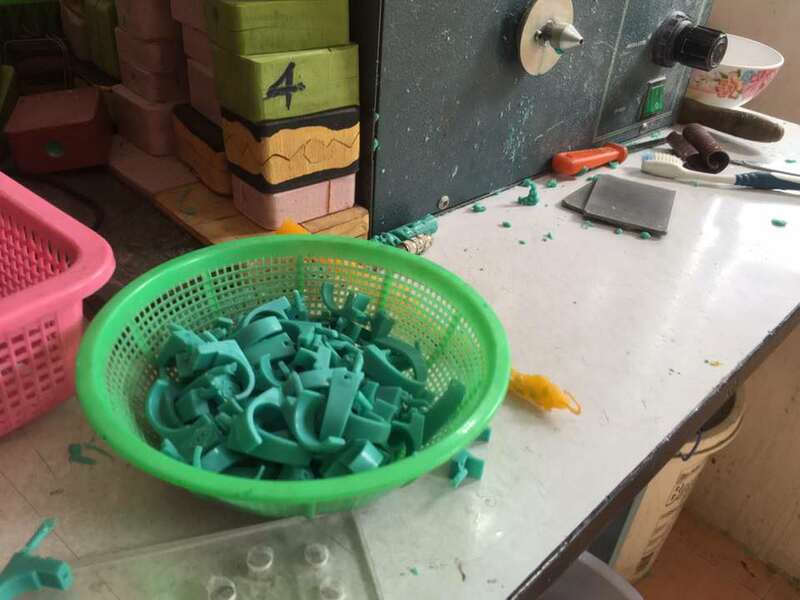 Jewelry design production can be very complicated and the most important thing is the prototype. As we call it, the ‘Mold Master’. 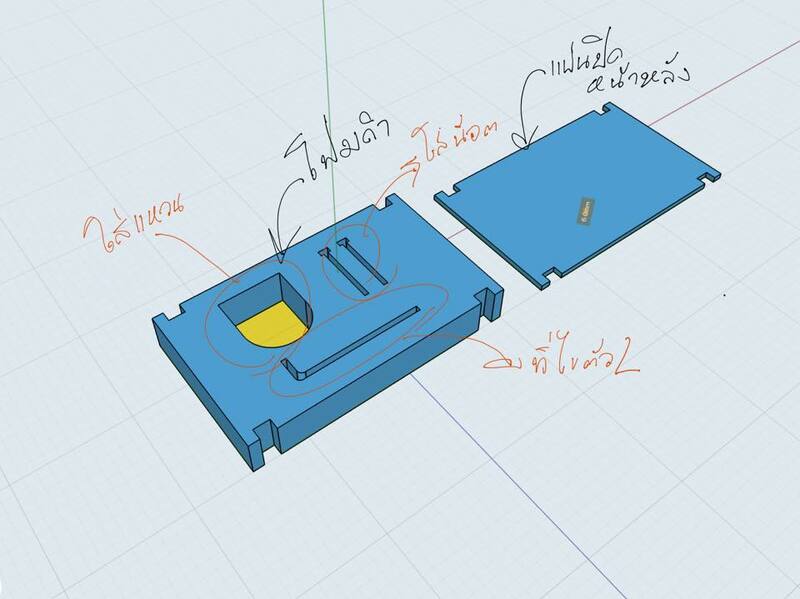 In Thailand, only a few people have experience with CAD and 3D programs. I was looking for someone with relevant experience for a lot of time to create the first prototypes, but I couldn’t find anyone. That’s when I found Shapr3D. I have a background in art and design, but I have no 3D or CAD experience. Still, I could learn the program pretty easily. Now I don’t need to look for anyone else to create the prototypes. I can design everything by myself. From anywhere I want to. 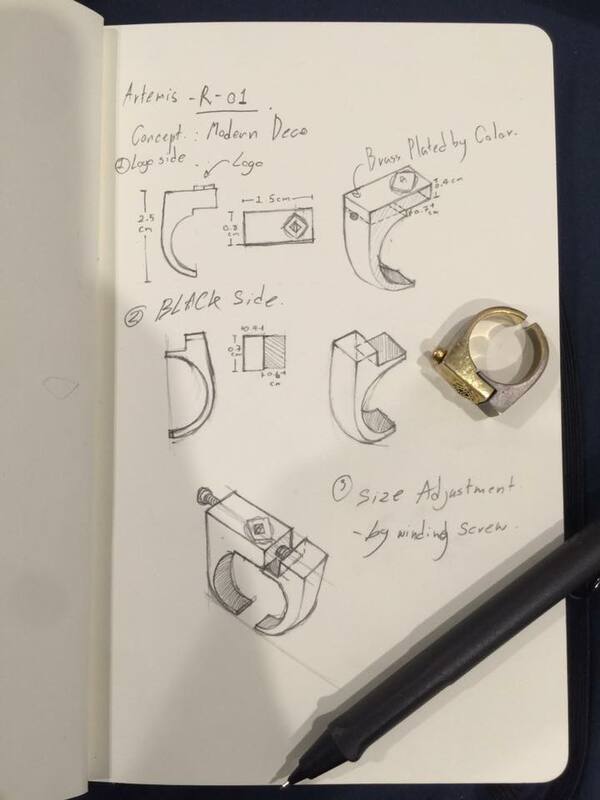 How does your jewelry design workflow look like? Sometimes I still use pen and paper to sketch ideas, but I do the 3D modeling in Shapr3D. This is how this model looks like in Shapr3D. It can take some time to perfect the sketch. But when I am done with, I can move to the next phase - metalwork process. The good thing is that you can even 3D print a design before you move too far into “production”. You can easily test designs and ideas this way. 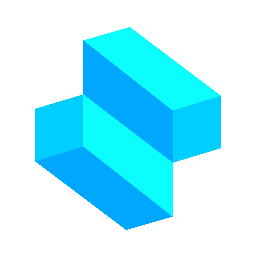 You just have to create a variation in Shapr3D, 3D print it and then see how it looks & works. If it needs some work and refining, I just go back to the app and perfect the model. It is very important to have beautiful and catchy pictures of your jewelry items. So once I am done with a model, I take some time to create nice looking photos of them. I always try to show it how it would look on someone's hand so you get the feeling of how it functions in real life. I also designed the case in Shapr3D, in which I sell the items. This is how the final package looks like. Designed in Shapr3D only. 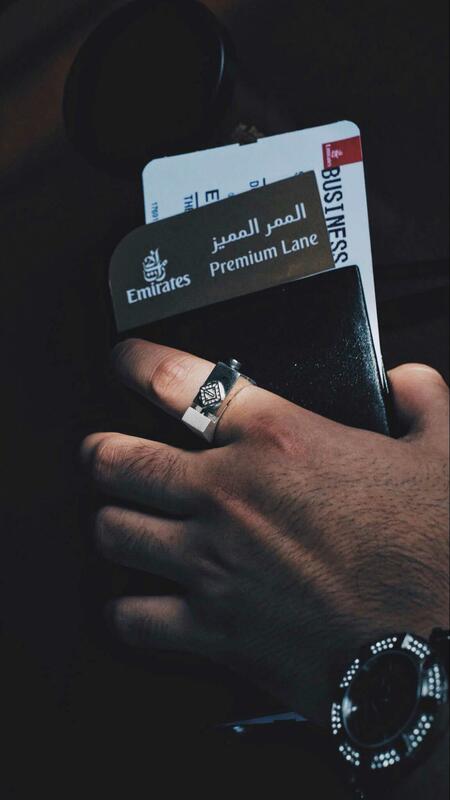 Shapr3D enabled me to create my own jewelry and my own brand. From the first step, till the very last. I don’t need any help from others, I can just sit down anywhere I want and start sketching and modeling. Is Shapr3D a good tool for jewelry design? Yes, we think so. 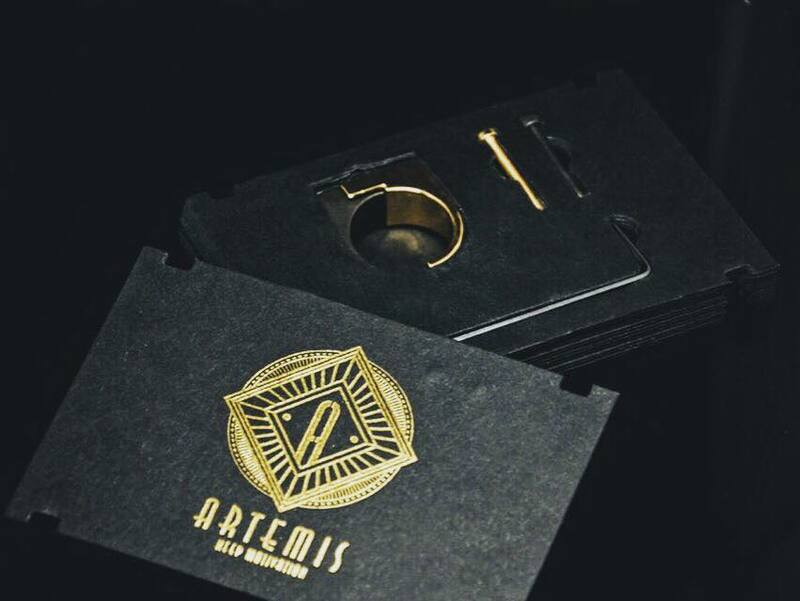 If you want to get more info and pictures about the Artemis jewelry collection, check out the brand’s Facebook and Instagram profiles.